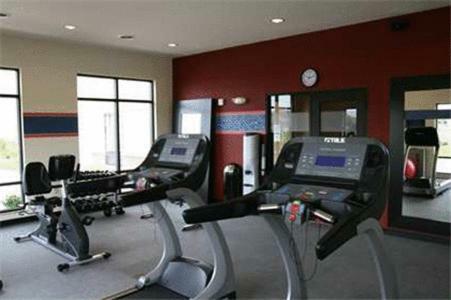 An indoor pool and a fitness room with cardiovascular equipment and free weights are offered in this Hampton Inn. 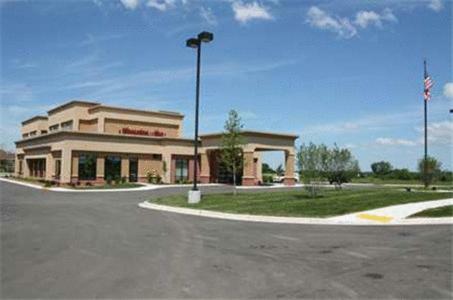 It is located in Elkhorn, 2 miles from Walworth County Historical Society. 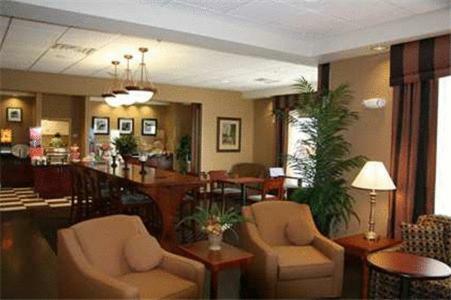 A breakfast buffet of freshly prepared, international foods is served daily at Hampton Inn Elkhorn Lake Geneva Area. 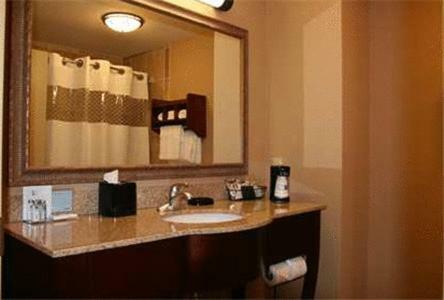 For relaxation, Hampton Inn provides a hot tub. 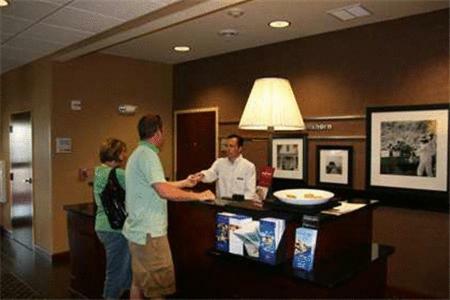 A 24-hour front desk and free WiFi are also featured. 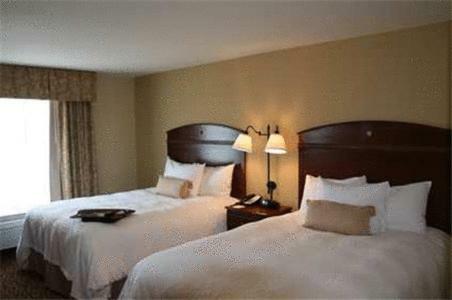 Every room at Hampton Inn Elkhorn Lake Geneva Area has dark wood headboards and white linens. 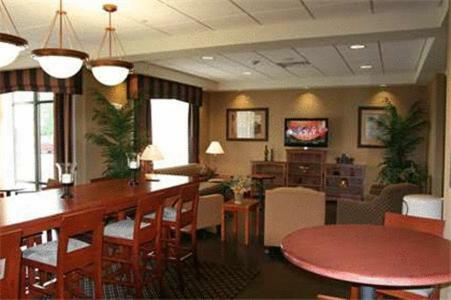 Each is fitted with a flat-screen TV and a tea/coffee maker. 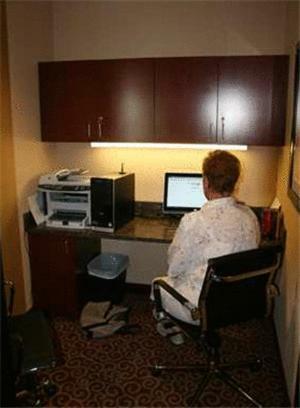 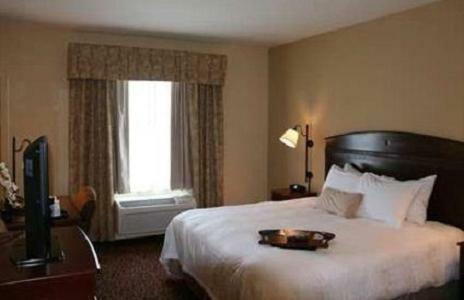 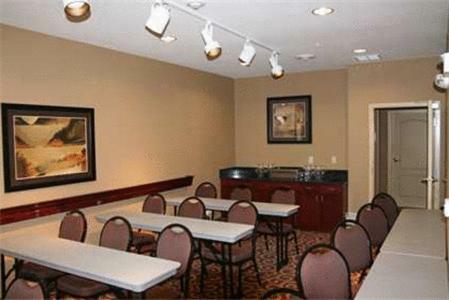 the hotel Hampton Inn Elkhorn Lake Geneva Area so we can give you detailed rates for the rooms in the desired period.